No matter how thoughtful I am about autumn purchases, there’s always something that I “need” midway through the season to spice up my wardrobe, like this darling Tibi dress. In the same boat? 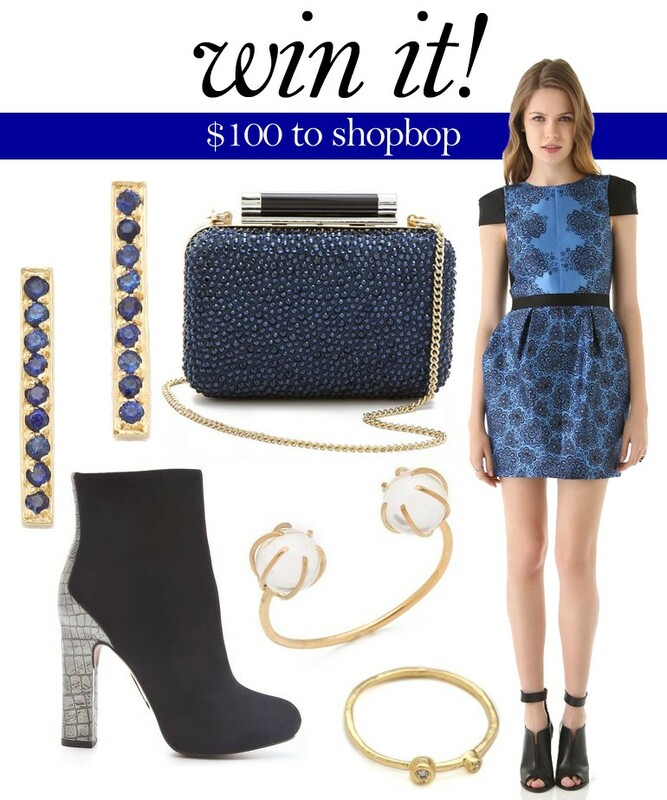 Reinvigorate your closet with this $100 Shopbop gift card giveaway! What would you put the gift card toward? Perhaps a pair of Boutique 9 booties (featured above)? Dolce Vita booties or McQ Alexander McQueen booties are also sublime options. Be sure to Fan Shopbop on Facebook for style updates!